Without our financial partners we would not have been able to fund our trip and cover our competition fees for the World Finals in Singapore as the suppor they have provided us with financially has been outstanding, We hope we can do them proud in Singapore in September. Component Sense have been our biggest support throughout the competition so far and one of our main sponsors for the World Final's in Singapore. As well as them supporting us financially Kenny McGee, the Managing Director and CEO, has given us invaluable help and feedback to help us improve our presentations and keeps in regular contact to ensure we are on track and to see if there is anything he can support us with. Witherbys are one of our main financial sponsors for the World Final's in Singapore. They invited us down to their premises to deliver a presentation to all their staff which was an amazing experience and helped us greatly with our presentation skills. They gave us great feedback too. HSL are another one of our financial sponsors that have supported us throughout our journey within the competition so far. Their support helped relieve the stress and this allowed us to work on other aspects of the competition not worrying as much about money.The CEO, Mark Hay, also met with the school to get feedback and help with their current project regarding a software package they are hoping to launch to schools. Tunnocks were our first financial sponsor when we formed the team back in May 2017 and they have given us financial support for our regional and nationals. We are pleased to announce they are also supporting our journey to the World Finals of the competition. Our local AUDI dealer - Edinburgh - were generous enough to sponsor us financially after one of the team went into the branch with her family to purchase a new car. After they discussed the project with the manager he was generous enough to offer us financial support to help us with our fundraising for Singapore. As well as helping us financially they have also helped us over multiple design reviews to ensure we were getting the best out of our skills. After a positive chat with Alasdair one of the directors of John Noble Electrical Contractors Ltd we are proud to announce that they have also sponsored us financially on our journey to Singapore to compete in the World Finals of the compeitition. Velocity Racing had a delightful meeting with Marc from Apps Central. They have generously became one of our 'Di Resta' financial sponsors. We are so thankful to have some who works so closely with our school and others in the area. The Wood Foundation have generously supported us by becoming one of our 'Clark' level sponsors. They do a lot of work to support children and youths in Scotland ensuring almost every child has the same opportunities in life no matter their background. As one of our newest sponsors, Progress Rail helped us with a final push to get all of our funds in order. With their generous donation they fall into our top tier of sponsorship. 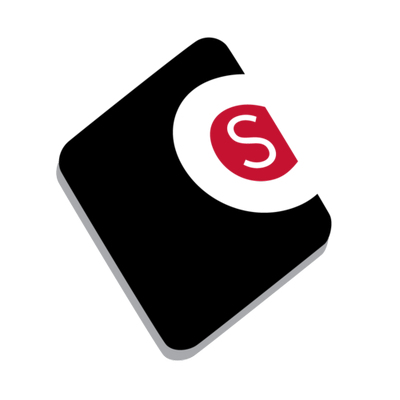 This means that their logo will be displayed on things such as our Formal uniform. It made sense to partner up with this company as we both have ties to Livingston. After meeting at the Inneo event earlier this year we were invited to their office in Glasgow to discuss how they could possibly help. As well as financial support VI offered us the chance to pick the brains of any of their staff. This was beneficial as it gave us the opportunity to speak to professionals in a business setting as well as helping us get to Singapore. Amazingly Shin Etsu have made their way into our highest level of sponsorship, 'Stewart' and are also shipping our pit display free of charge. Mahle have kindly became one of our 'Stewart' level sponsors and gave us a tour of their factory. 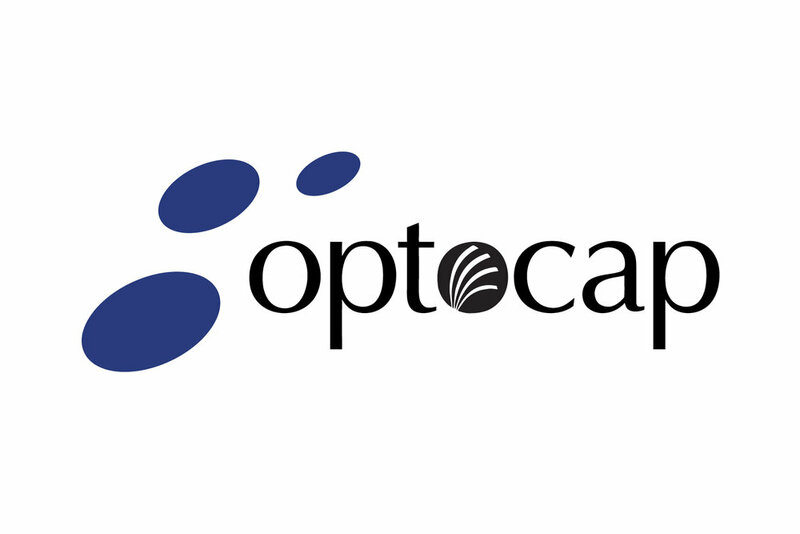 Optocap have generously sponsored us financially and have made their way into our 'Clark' level of our return of investment. Smart STEM have generously sponsored us financially and have became one of our 'Coulthard' level sponsors. Our local university sponsored us and have became one of our 'Di Resta' sponsors. They confidently support women in STEM and encourage their students to participate in events such as these. John Heaney Electrical have kindly became one of our 'Di Resta' sponsors, supporting us to get to Singapore. Ashwood Scotland offer building and refurbishment construction services across all manner of projects. They have kindly became one of our 'Di Resta' level sponsors. Konica Minolta have kindly became one of our 'Clark' level sponsors. They're a good link as they are linked with our school, by supplying our schools printers/photocopiers.